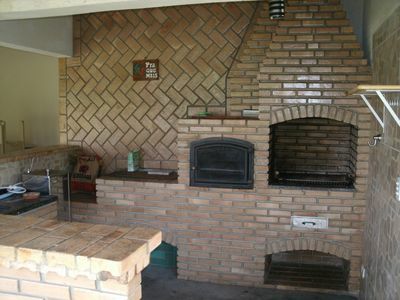 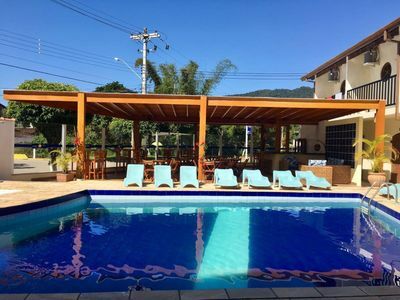 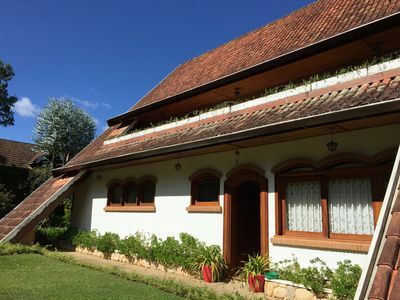 Cozy, fireplace, garden and fun in Campos do Jordão. 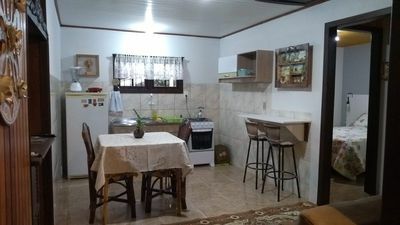 Very cozy and spacious house. 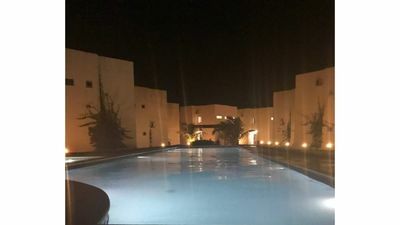 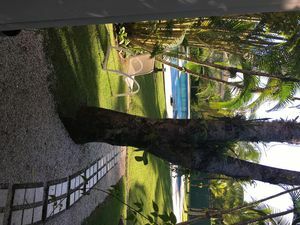 There are 4 suites, 3 rooms, open and covered terrace with barbecue, and an entrancing garden with incredible vegetation. 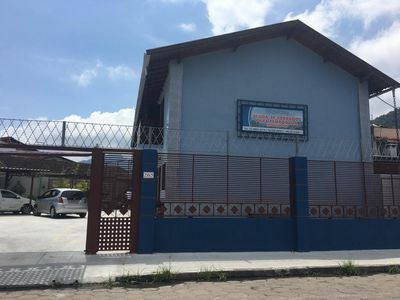 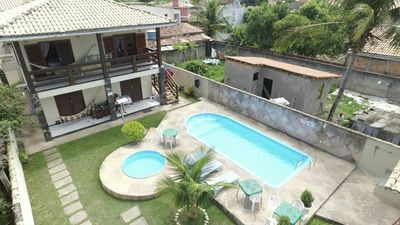 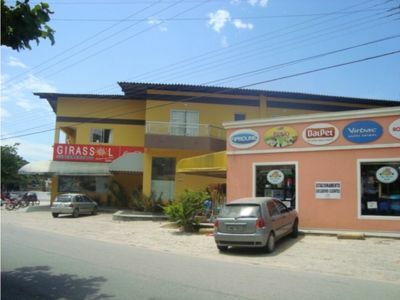 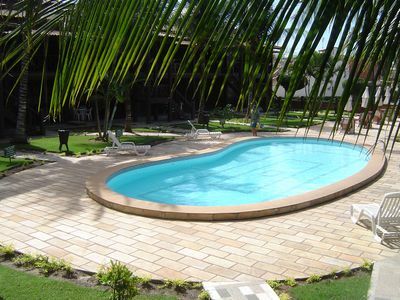 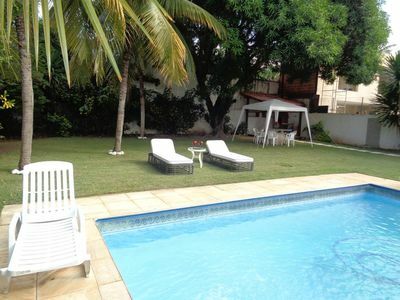 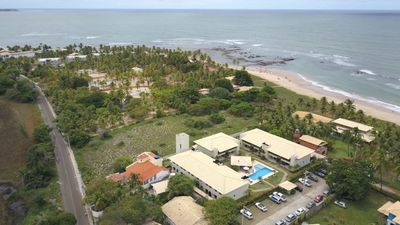 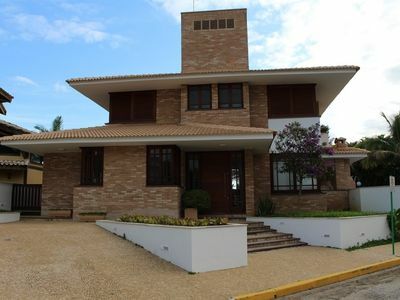 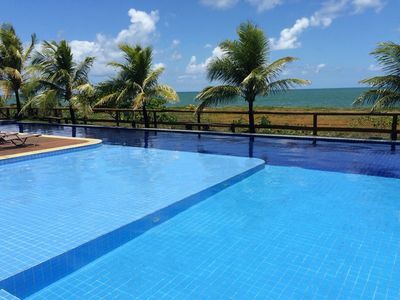 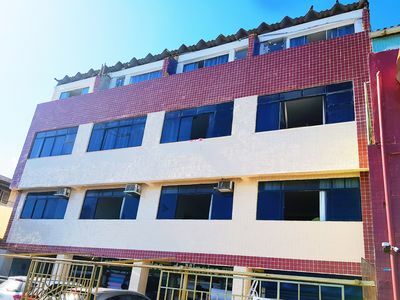 It is 3 km from the center of the city (5-6 min by car), in Alto do Capivari, a neighborhood with private security. 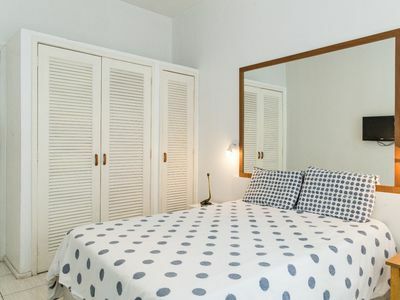 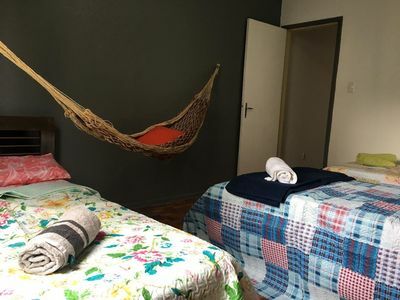 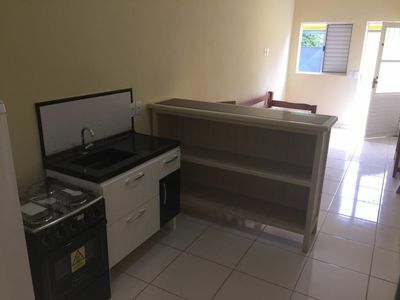 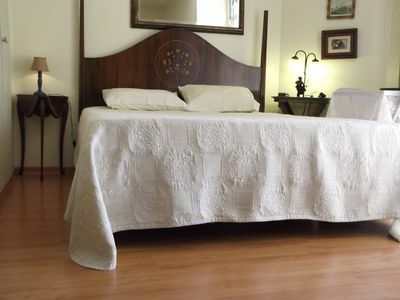 The rooms are composed of sheets, blankets, pillows and towels, are already included in the rental value. 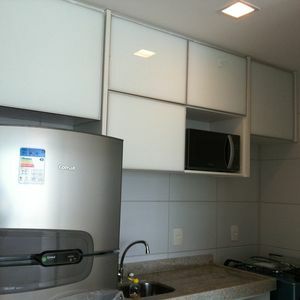 And if you need help with the house, we can indicate a trustworthy person to help with the daily tasks. 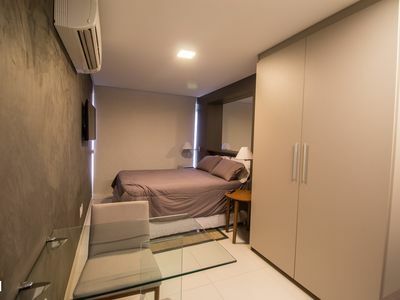 Apartment n ° 02 of 3 bedrooms and one suite.